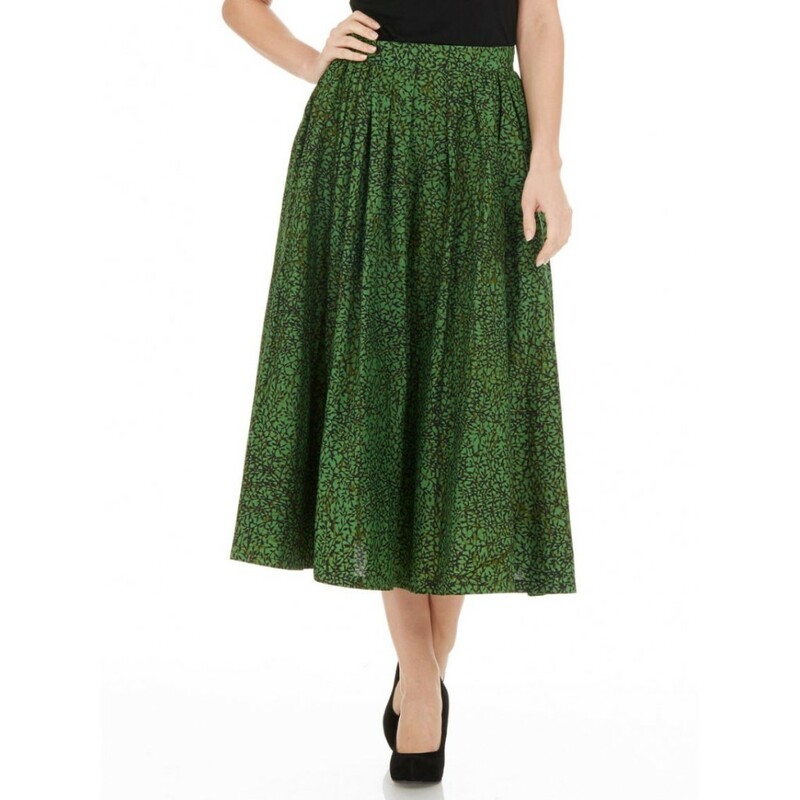 We have a look at some pretty skirts this season. Twenty-seven-year old actress Dianna Agron looked stunning in this Osman top and skirt, Christian Louboutin heels, Fred Leighton jewels and Roger Vivier bag at The Family premiere in New York. This is the season for crop tops too! Katie Holmes looks lovely in this lime top and petal-strewn full skirt. She was spotted at Micheal Kors’ Spring 2014 show at Mercedes-Benz Fashion Week in New York. 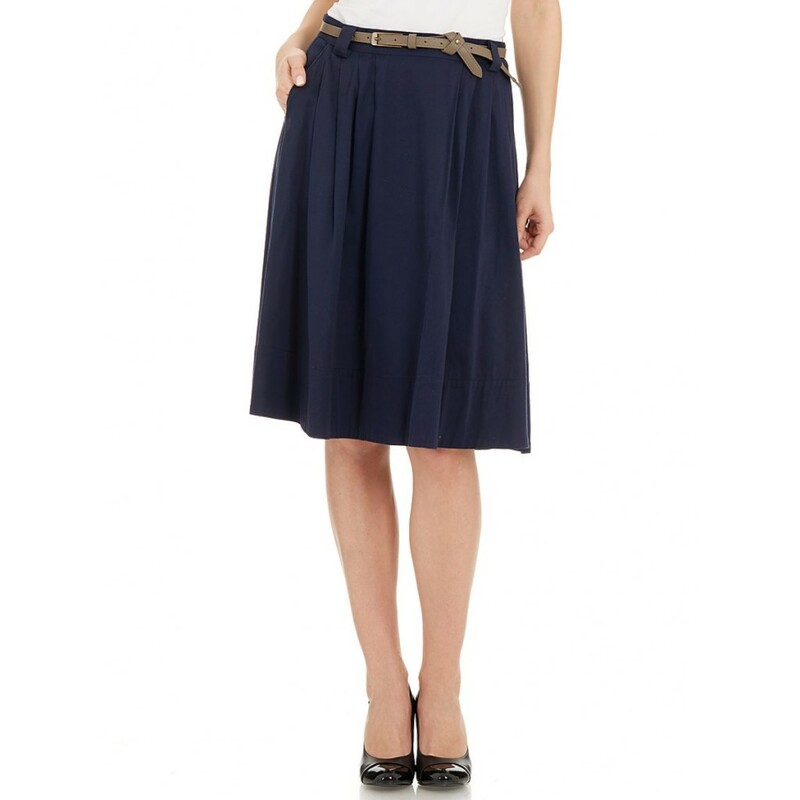 Get your high-waisted skirt here! Jessica Alba, on her way to the Ralph Lauren fashion show in New York, looked great in this Ralph Lauren knit top and chiffon skirt. 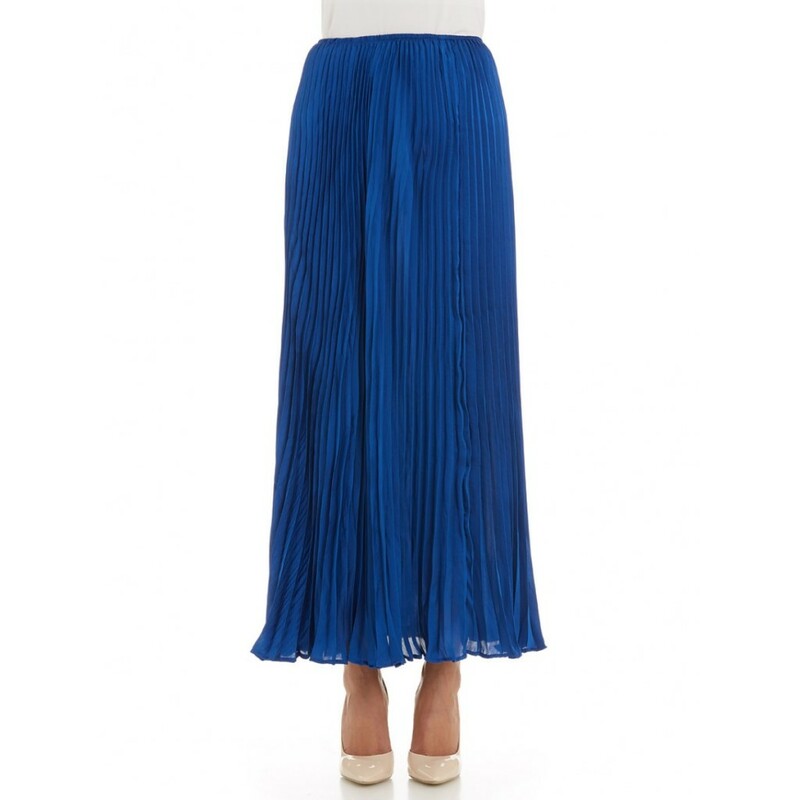 Find your chiffon skirt here!